Unmatched Efficiency, accuracy, and Legal Integrity. Clinical functionality is the difference between dental practice management software that merely reports treatment and supports patient and insurance company billing, and The Complete Exam®. Built around the need for excellence with patient and treatment charting, clinical notes, reporting, and treatment planning, TCE’s comprehensive approach is unmatched still today. No other software system provides the completeness, efficiency, and more important than ever today, legal integrity of TCE. The Complete Exam’s clinical charting functions look and work like paper charts, are user-friendly, integrate with digital imaging programs and other third-party products, and are fully compliant with all HIPAA Privacy and medical-legal requirements. Current mandates for fully functional Electronic Health Records (EHR) and, the migration to Electronic Medical Records (EMR), makes TCE’s clinical solutions more important than ever. While it is possible to run a paperless dental office with most any software, it is unlikely your paperless records would be sufficient to create a valid EHR for each of your patients. 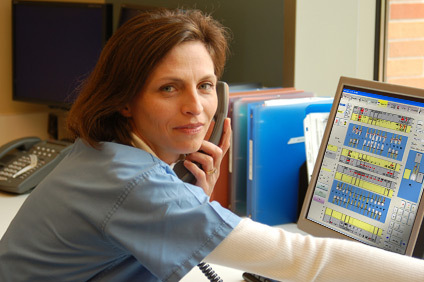 Only TCE has comprehensively addressed the clinician’s needs to meet today’s EHR mandates and the EMR requirements. Click on the thumbnail images below for a closer look at TCE’s popular clinical functions. This web page was last updated on Monday, March 12, 2018.